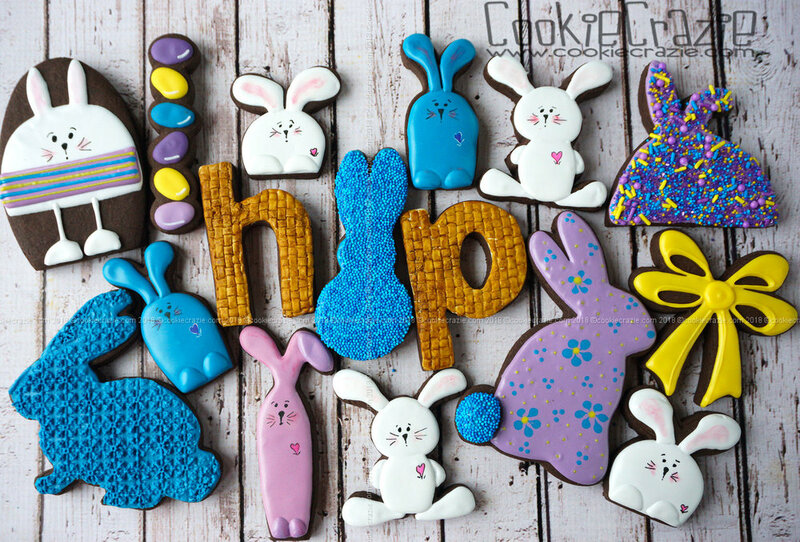 What a joyous time of year......Spring and Easter! To celebrate the newness of life and the resurrection with lots of happy pastel colors.....it wipes away all the drabness of the long winter months. Sprinkle Easter Egg Decorated Sugar Cookies YouTube video HERE. Sprinkles found HERE. 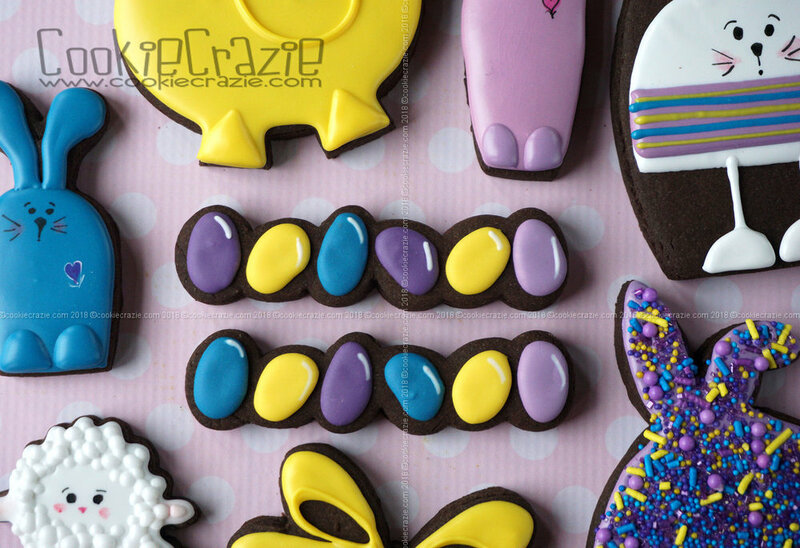 Newer PostNEW CookieCrazie Online Decorating Class: Flower Cookies!